COD Baking & Pastry: Jacquy Pfeiffer is coming to COD! On April 30th, Jacquy Pfeiffer will be visiting College of DuPage for a macaron demo and a signing for his book, "The Art of French Pastry." It will be from 12 - 2 PM in the Amphitheater. No reservation is required and copies of his book will be available for sale at the demo. Pfeiffer is the co-founder of the French Pastry School in Chicago. He is also recognized in the film "Kings of Pastry." 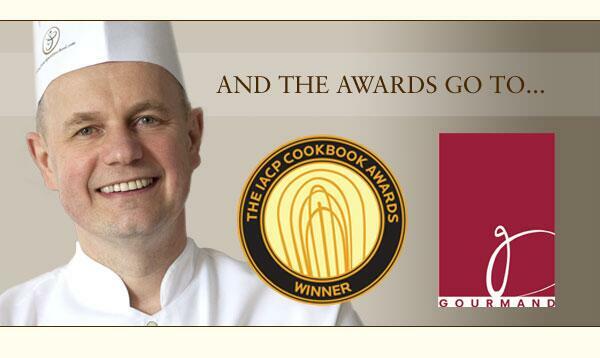 In 2013, he was awarded the Medal of the Centennial Honor by the Académie Culinaire de France.